After losing one of its own, Lindsay Boxer and the Women's Murder Club make a courageous return for their fourth and most chilling case ever, one that could easily be their last. A young girl is killed in crossfire after a routine arrest goes terribly wrong, and Lt. Lindsay Boxer has to defend herself against a charge of police brutality. In a landmark trial that transfixes the nation, Lindsay fights to save her career and her sanity. 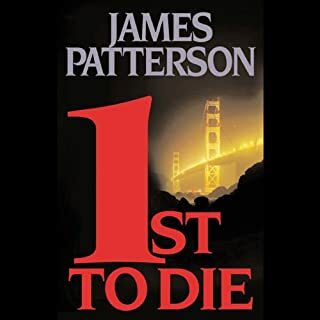 Master of suspense James Patterson continues the Women's Murder Club series with this nail-biter of a sequel to 1st to Die. 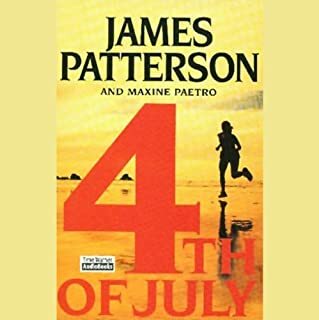 Four women - a police detective, an assistant D.A., a journalist, and a medical examiner - combine their efforts, risking everything, to catch a serial killer. 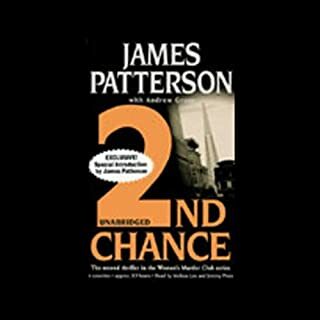 "As with Patterson's best novels," Booklist says, "the surprises keep coming until the final pages." This is just as good as the first, I'm hooked on the women's murder club now! Very satisfying murder mystery, suspenseful until the end. It was a real hot to listen to, money well spent.